Hey y'all! 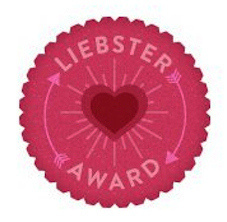 Last night I was informed by the blog "Dogs don't eat pizza" that I was receiving a "Liebster Award." How cool is that? Here are the deets about the award: “Liebster” is a German word meaning dearest, beloved or favorite. The Liebster Award is given by bloggers to other bloggers – intended to showcase exceptional blogs. Well that obviously made my night better, instantly! I wanted to say thank you to "Dogs Don't Eat Pizza" for nominating me for this award! Thank you so much! 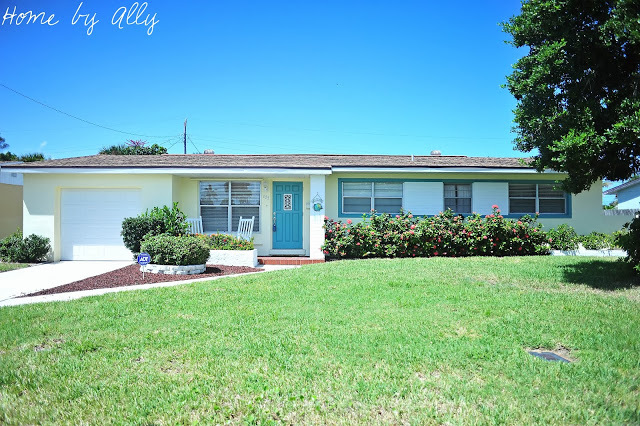 Everyone be sure to stop by at www.dogsdonteatpizza.com and let her know that Home by Ally sent you! Here are the stipulations that you must follow for this award! 4. Answer the questions the tagger set for you, & create 11 questions for your nominations to answer. 5. Choose 11 bloggers with less than 200 followers, go to their blog, and tell them about the award. 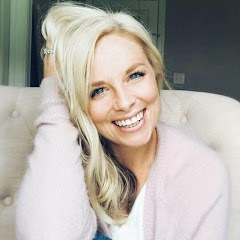 I started blogging by the encouragement of my family and friends to put myself out there as well as my painted furniture, my DIY tricks and tips and my projects. 2. What is the most important thing you've learned since you've started blogging? My family. The person that I have become. And my marriage. 4. If you could start blogging all over again, would you change anything and what would it be? I wouldn't change a thing. No regrets. Although I wish I may I have started sooner then I may be farther today... but you can never regret! It's a waste of time! Definitely a dog person. Definitely. 6. What is the best piece of advice you've ever received (about blogging or otherwise)? Forrest Gump. I'm obsessed. Romantic & a drama. I still cry every time. 11. What do you enjoy in your free time? Walks with my husband and puppies, date nights, relaxing on the beach and always being with family. So here's 11 questions that I just answered because I'm too lazy to make new ones! Hope y'all enjoyed this sweet post! Yay! It's great to read the answers to your questions and get to know you better!